What’s the next step in your journey? 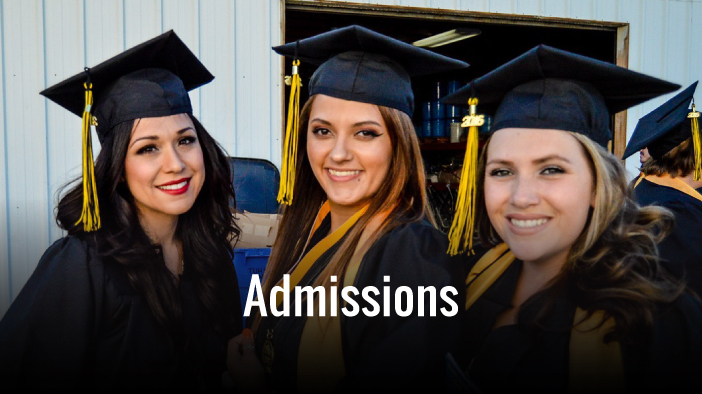 Whenever you are ready to create your own future, Taft College will be with you every step of the way. 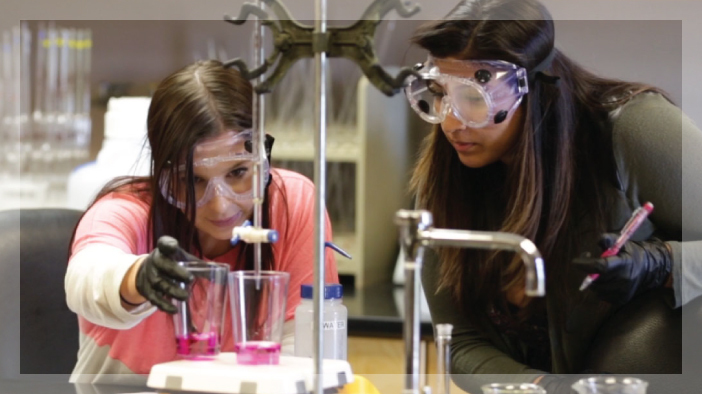 Train for a career with one of our specialized career technical education programs. We offer approximately 50 degrees and 50 certificate programs, including Administration of Justice, Dental Hygiene, Early Childhood Education, Energy Technology, Engineering, Industrial Health and Safety, and more. 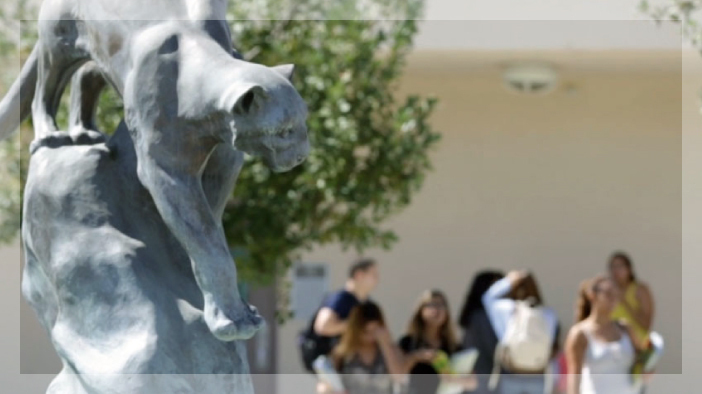 Taft College is more than a campus, it’s an experience! 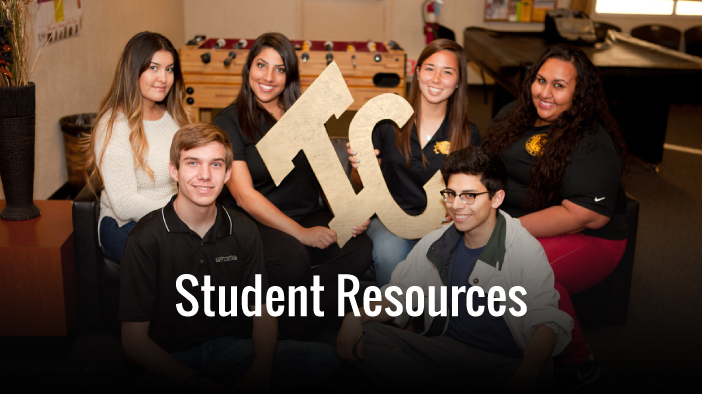 Find out what is going on at Taft College with updates from the Foundation, Instructional Services, Student Services, and Administrative Services. 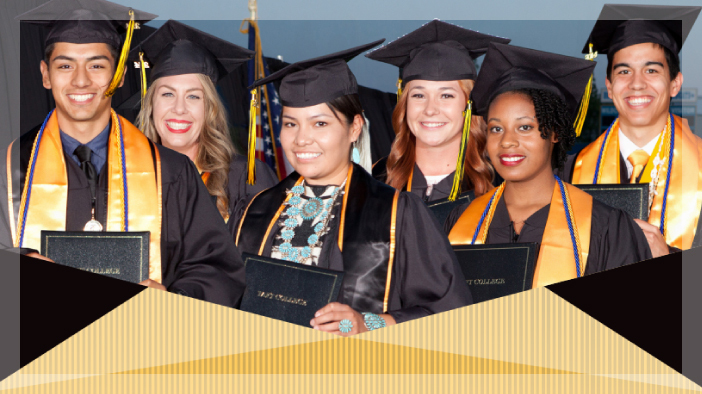 The 2014-2024 Educational Master Plan is the foundation for all other Taft College planning documents and is the central reference point for program plans and reviews, student learning outcomes, and resource allocation. This plan ensures that Taft College will continue to serve its students and community with foresight and dedication during the next decade. 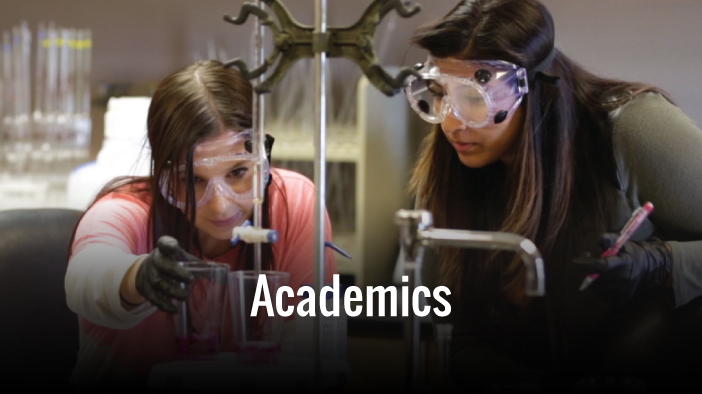 Prepared by the Taft College Institutional Research Office, Quick Stats provides snapshot data and includes campus demographics, program highlights, top degrees and certificates, facilities, tuition, fees and financial aid, and more. College and university boards have a general obligation to be caretakers of the organization and look after the interests of all its stakeholders. Learn more about the Board of Trustees, goals, meetings, agendas and minutes, and campus policies and procedures. Taft College has established a Hall of Fame to recognize individuals who have had a major impact on the college. 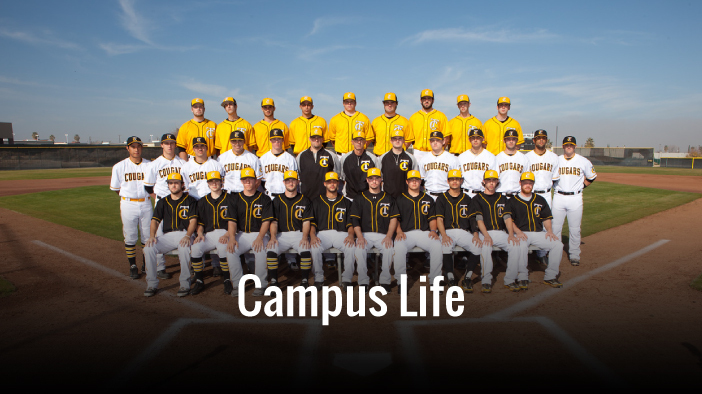 Taft College Hall of Fame honors former students, teams, coaches, administrators, faculty, staff and community members who have excelled through competition, made a difference in the lives of our students or been strong supporters of Taft College. District press releases provide news and information about the college, programs, and events. Learn more about what is happening on and around campus!